OaSN is a non-profit 501(c)(3) organization based in Ocala, Florida. 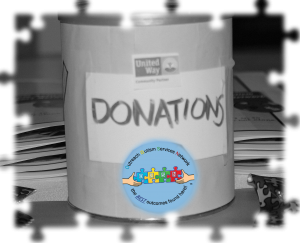 Your donation will be used to help OaSN to continue to provide needed education, programs, services and resources to the autism community. Below are links to fund specific programs, services, events and information on how to become a business partner.